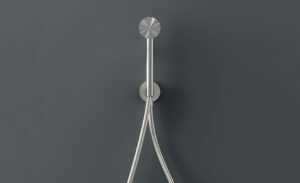 FRE17 from FREE IDEAS + FLEX collection is a hand shower with bracket/water connection. Hose in stainless steel . 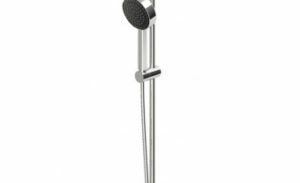 Available in satin, polished and special finishes. 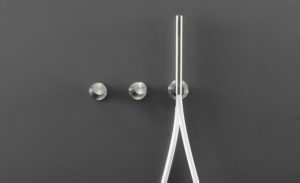 CEA initiated its activity in the field of high-quality design, bathroom taps and fittings in 2007 and was very soon acclaimed on account of its distinctly innovative style and form.CEA has gained distinction in the world of bathroom fittings and décor as a company with a futuristic outlook and is now increasingly seen as an important point of reference within the sector. 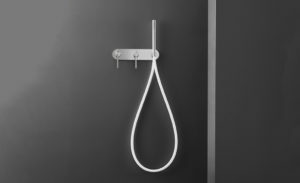 CEA initiated its activity in the field of high-quality design, bathroom taps and fittings in 2007 and was very soon acclaimed on account of its distinctly innovative style and forms. 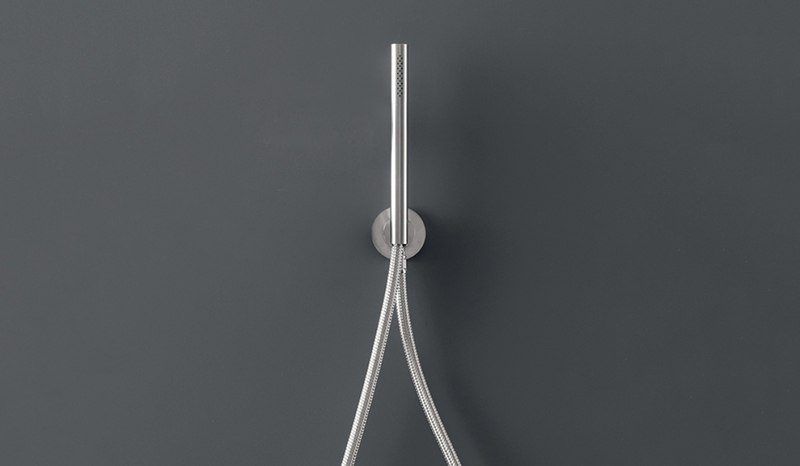 Characterized by ‘re-interpreting’ products and developing new forms of application, CEA has a futuristic outlook and is an important point of reference in plumbing design. Cea's design collections are designed as ‘themes’ of contemporary architecture, ranging from those that focus on technical, installation or construction characteristics to original and sophisticated types of design, uses of aesthetical alternative materials and consideration of the environment and natural resources.